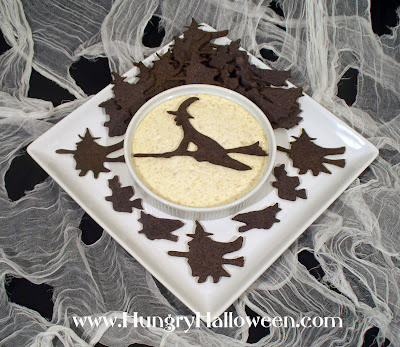 Click here, to see the recipe for Cackling Cracker and Full Moon Dip over at HungryHappeings.com. I have never made a chicken dip. This is a great one to make. Another "must" for me. This is fantastic! So simple, yet so eyecatching. This sounds AMAZING! Especially the Full Moon Dip. My mouth is watering! So glad I stumbled across your blog!